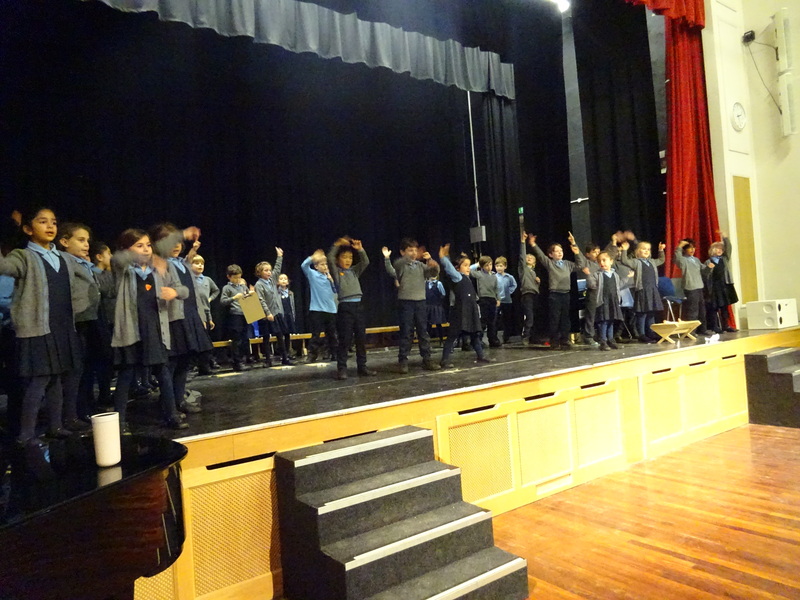 We have had another busy week piecing the nativity together and taking regular trips to ‘The Large’ at Mill Hill School. 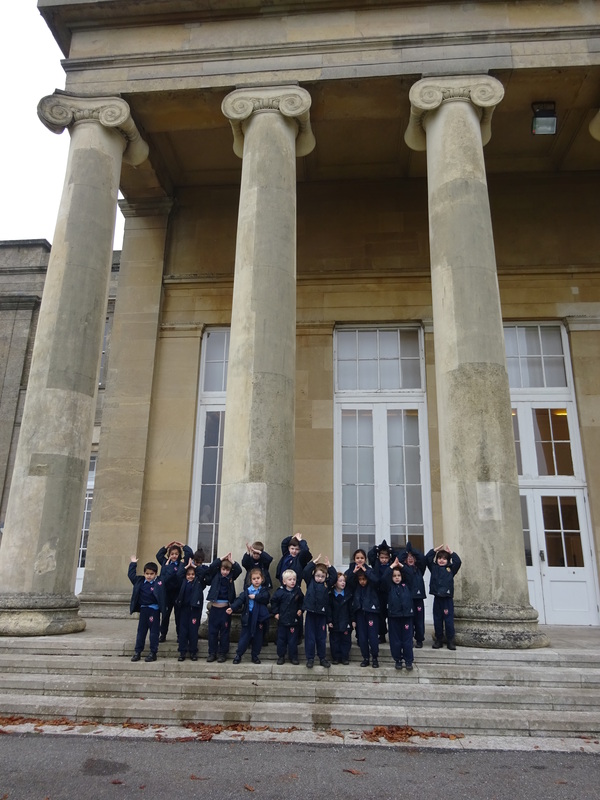 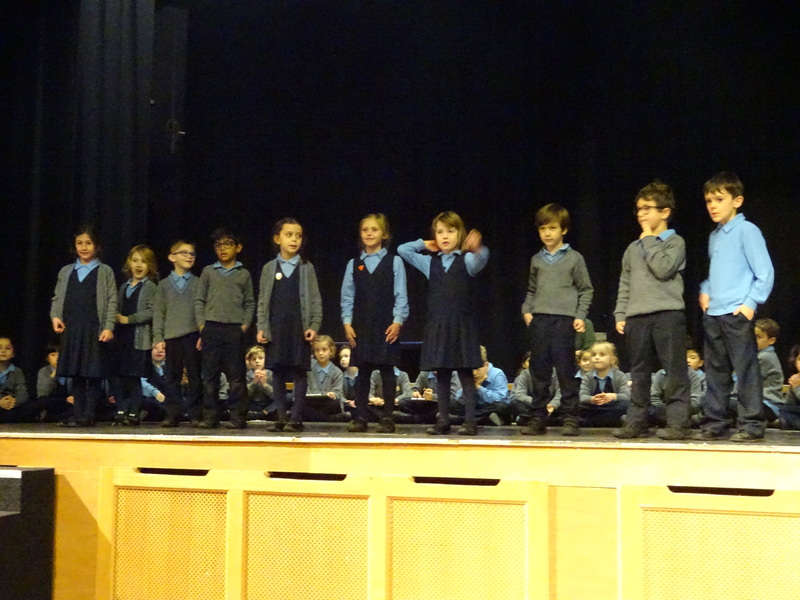 The children are showing so much enthusiasm for the songs and singing them with confidence and style. 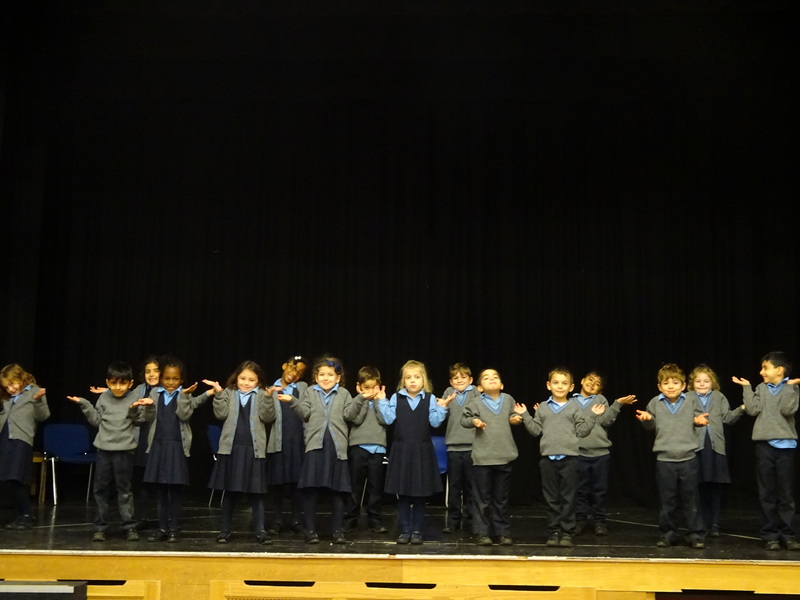 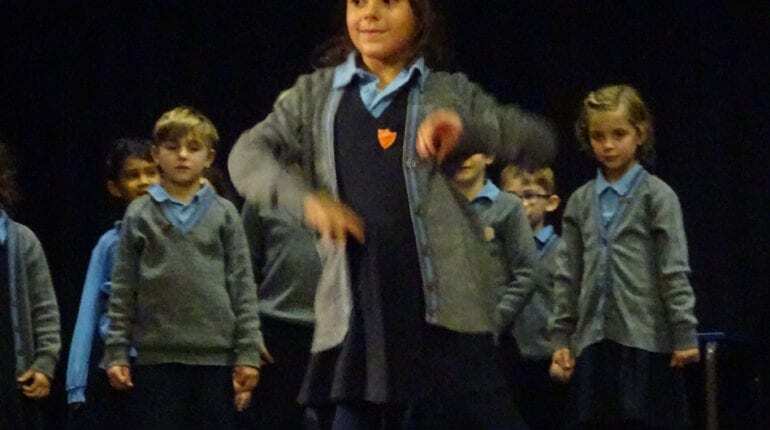 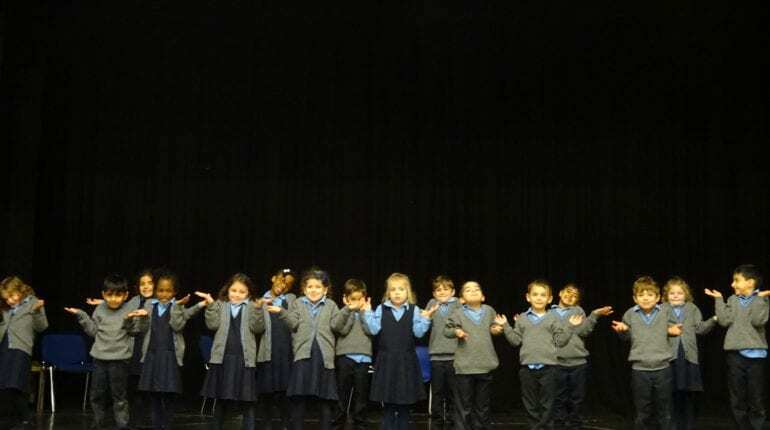 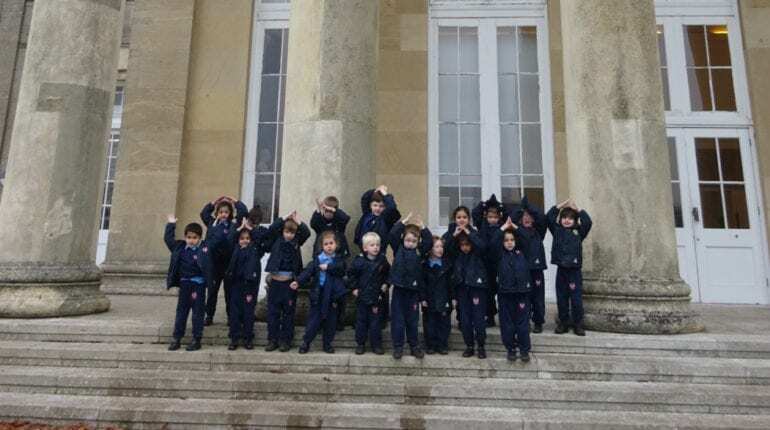 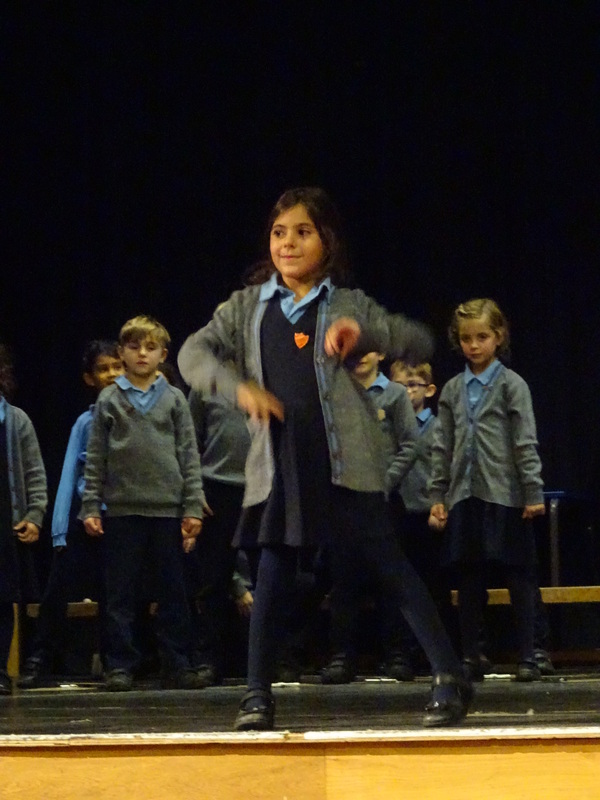 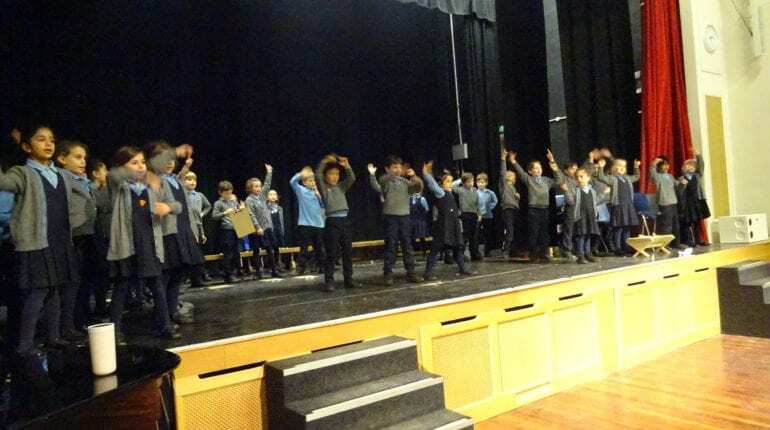 Year 2 had their first full rehearsal of the whole nativity on the stage and are beginning to get used to the space and how the scenes link together. 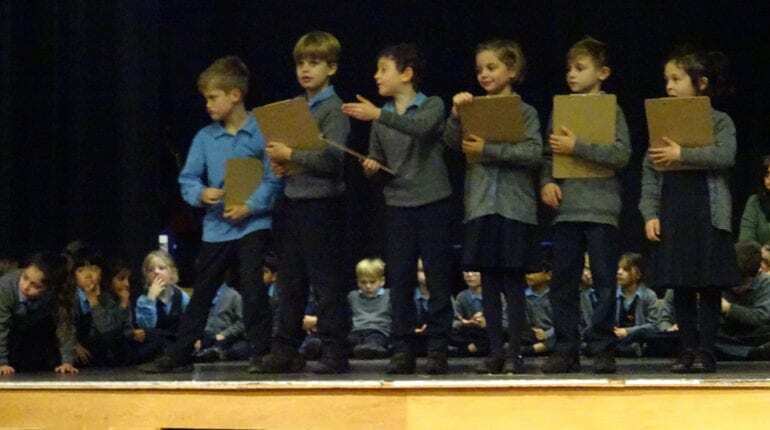 They realised how important it was to always be listening out for their cues so that they do not miss their part. 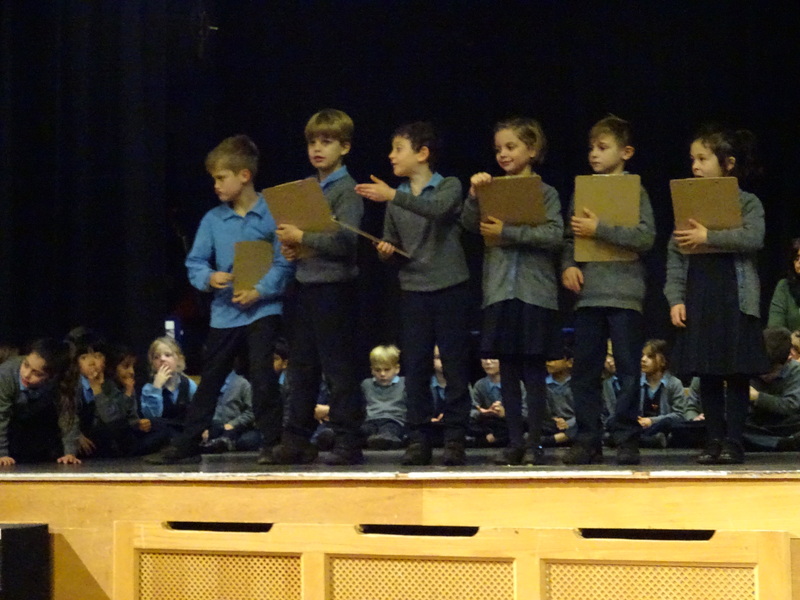 The children showed great concentration and are learning how much projection they need to be heard in the new space. 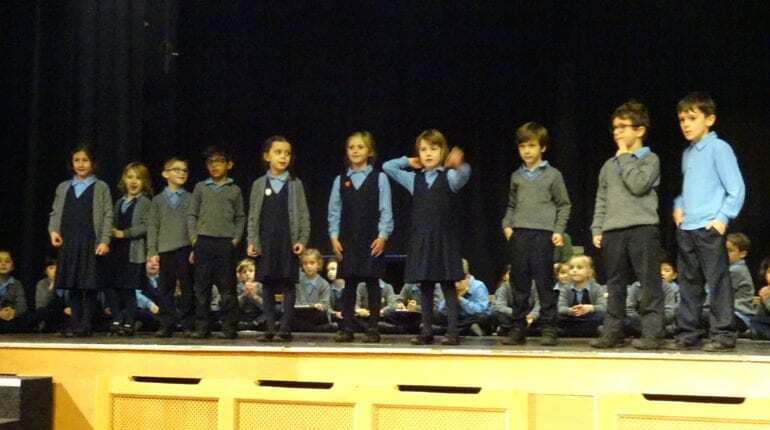 I am really looking forward to seeing them all in their costumes next week as we enter the final stages of rehearsals.